They also have the power to lift our spirits and our moods and keep us emotionally and mentally stable. Such is the role of the mighty endorphin. There are at least 20 different kinds of endorphin’s found in the pituitary gland and throughout the nervous system (they are manufactured in the brain and spinal code and other areas of the body). They can cross through the gaps between neurons relaying messages from one to the next and are produced by certain stimuli such as fear, pain or stress. Because they diminish the perception of pain, they are powerful analgesics and could be considered the body’s natural pain medication. They trigger positive feelings in the body…similar to that of morphine…a known narcotic. However, although they offer a similar experience, they are not addictive in the same manner that narcotics are. Although stress and pain are the most common factors stimulating the release of endorphin’s, certain aromas have the power to stimulate the release of endorphin’s too and can be used in positive ways to create “happy” moods. The scent of vanilla for example is said to reduce anxiety and is used in aromatherapy. Another popular scent is Lavendar. Even flavorsome foods have been linked to the release of endorphin’s. The chemical capsaicin in chilli’s that causes the “burning” pain and chocolate (makes you feel good) are both thought to release endorphin’s. 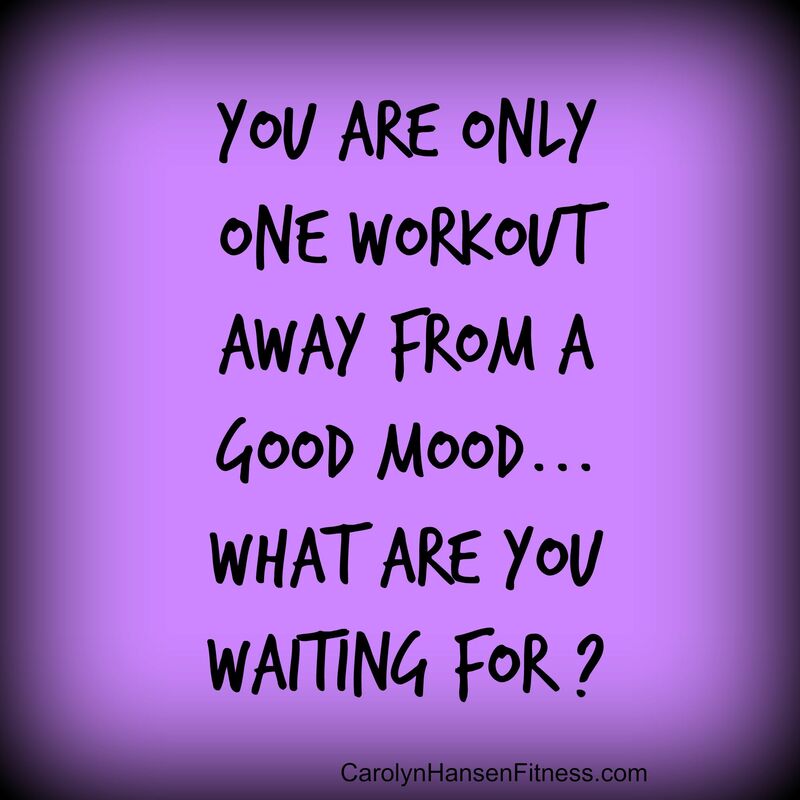 This endorphin “high” continues to elevate moods long after the exercise session is finished…a sweet bonus. In turn this helps to keep you motivated so that you continue to follow through with any action steps that you’ve laid out towards achieving your goals. Once you’ve harvested the power of exercise and get it working in your favor, you will find it so much easier to get yourself moving…to make better overall food choices and do the things you need to do to reclaim your strong, lean body. If you looking for proof, just ask someone who is active and exercises regularly.. Listen to their response…chances are, they will tell you that exercise plays a big part in the way they feel. Looking good is just the bonus, the real power of exercise comes from making you feel better. If you are ready to win the weight loss battle once and for all but lack the proper mindset and knowledge, don’t get discouraged, get help… “Stop Weight Loss Resistance” was created just for you.